Panaji, April 15: Former Goa Chief Minister Manohar Parrikar's son Utpal Parrikar on Monday wrote a letter to Nationalist Congress Party (NCP) supremo Sharad Pawar over his remark on Manohar Parrikar. 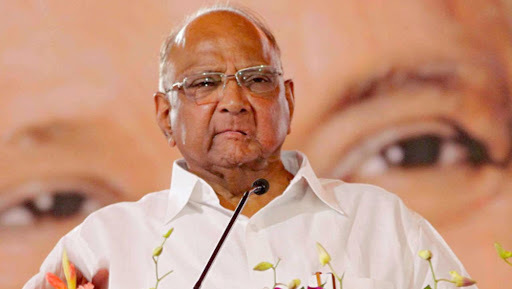 Describing Pawar's remark as insensitive, Utpal said that "This is yet another unfortunate attempt to invoke my father's name to push blatant falsehoods." BJP Wants Late Goa CM Manohar Parrikar’s Sons Utpal and Abhijat to Join Party: Official.